"Ms. Aprille! Super, duper thank you! Beautiful flowers! 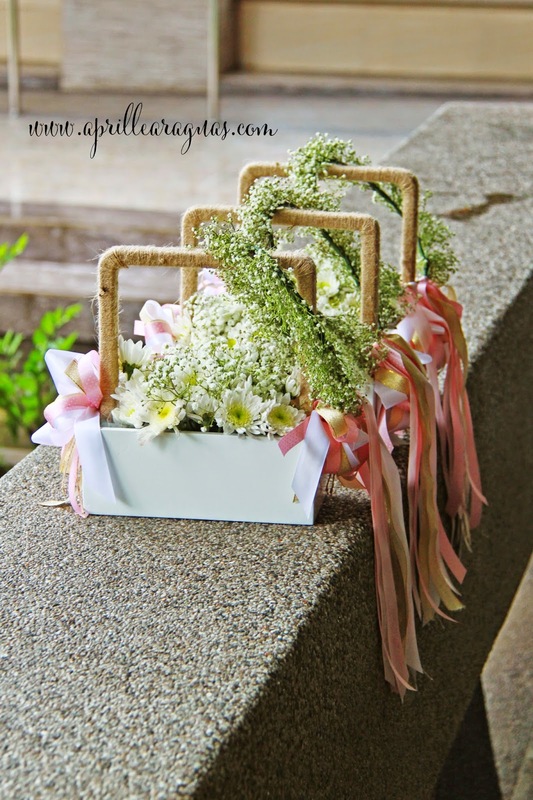 Especially (the) girls'baskets and my (bridal) bouquet! Please thank Kea for us also! " "Hi Aprille and Kea. I'm not sure if you've read my thank-you-suppliers blogpost but in case you haven't, let me give you our BIG THANKS for our awesome flowers. 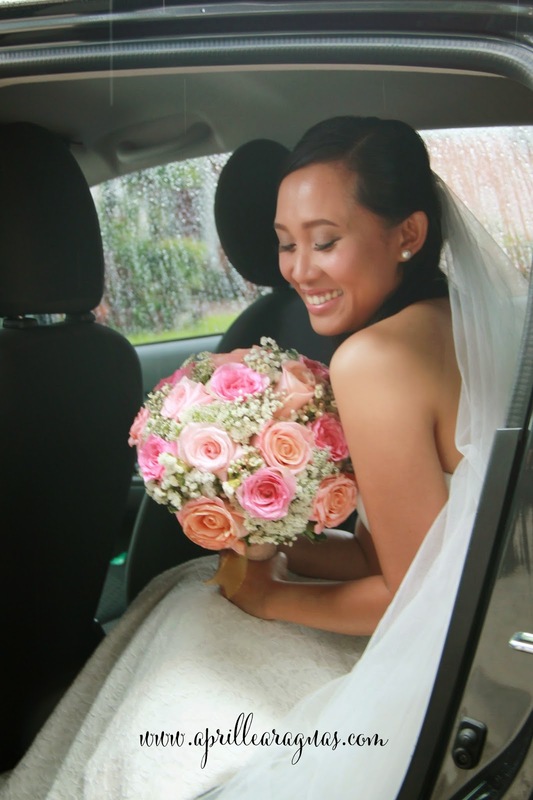 You did not disappoint and made me a bouquet that people would be looking at more than my face. We absolutely love your work. We wish you both all the best in your projects!" 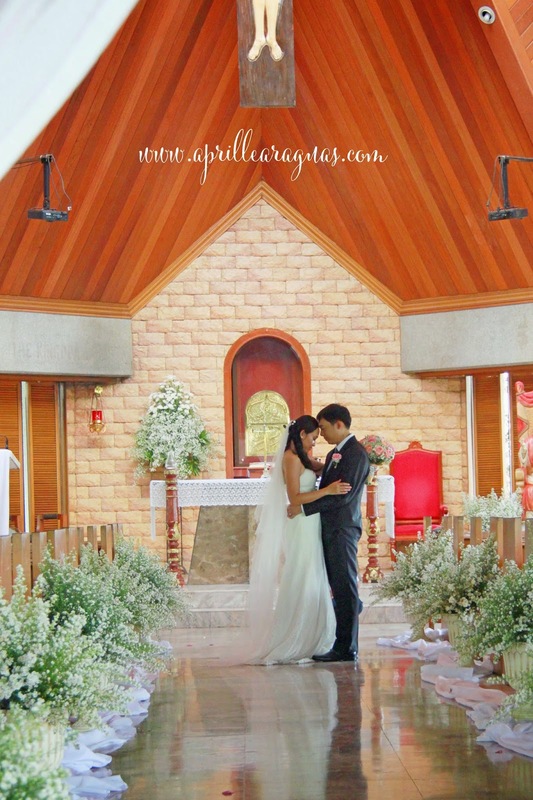 Check out Mico and Chesca's wedding here.